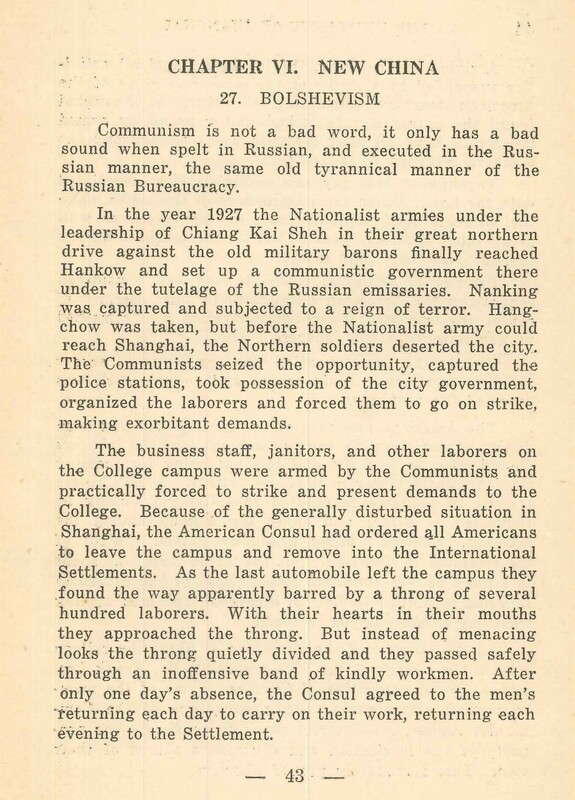 Who lost China to the Communists? Was China ours to lose? Were scapegoats like Owen Lattimore to blame? Or much bigger players like George Marshall? Who lost the Chinese Communists to the Soviets? How can you lose what is not yours in the first place? Perhaps it was “Peanut,” Joe Stilwell’s nickname for the Generalissimo, who lost China. As they say in sports and in politics, the game was his to lose. In February 1952, Lattimore was called to testify before the Senate Internal Security Subcommittee (SISS), headed by McCarthy’s ally, Senator Pat McCarran. Before Lattimore was called as witness, investigators for the SISS had seized all of the records of the Institute of Pacific Relations (IPR). The twelve days of testimony were marked by shouting matches, which pitted McCarran and McCarthy on one side against Lattimore on the other. Lattimore took three days to deliver his opening statement: the delays were caused by frequent interruptions as McCarran challenged Lattimore point by point. McCarran then used the records from the IPR. to ask questions that often taxed Lattimore’s memory. Budenz again testified, but this time claimed that Lattimore was both a Communist and a Soviet agent. Lattimore acknowledged that Wittfogel’s thought had been tremendously influential but said that if there had been a smile, it was a “non-Communist smile.” Wittfogel and Taylor charged that Lattimore had done “great harm to the free world‘ in disregarding the need to defeat world Communism as a first priority. John Fairbank, in his memoirs, suggests that Wittfogel may have said this because he had been made to leave Germany for having views unacceptable to the powers that be, and he did not want to make the same mistake twice. They also asserted that the influence of Marxism on Lattimore was shown by his use of the word “feudal.” Lattimore replied that he did not think that Marxists had a “patent” on that word. In 1952, Lattimore was indicted for perjury on seven counts. Six of the counts related to various discrepancies between Lattimore’s testimony and the IPR records; the seventh accused Lattimore of seeking to deliberately deceive the SISS. Lattimore’s defenders, such as his lawyer Abe Fortas, claimed that the discrepancies were caused by McCarran deliberately asking questions about arcane and obscure matters that took place in the 1930s. Society changes in response, and reacts to the new opportunities as a new society. For example, the once-nomads build permanent settlements and shift from a hunter-gatherermentality to a farming society culture. 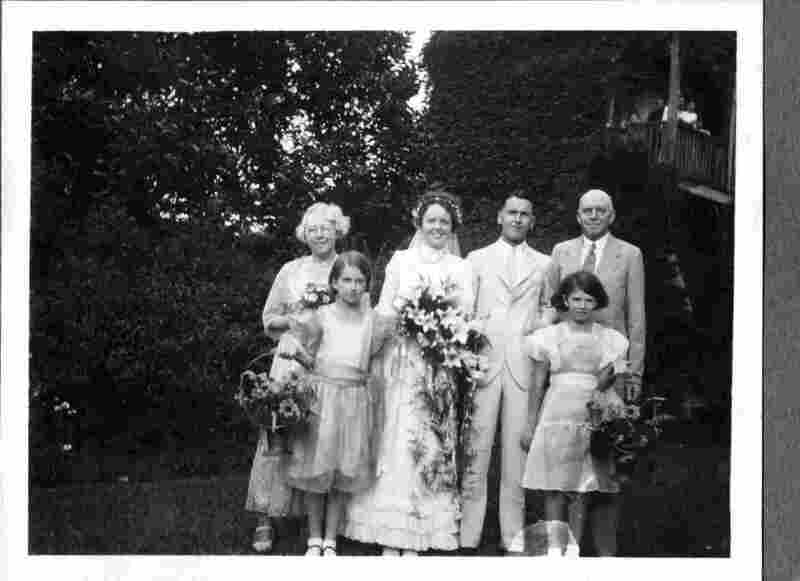 George Taylor married my aunt Roberta White in a ceremony on the campus of the University of Shanghai in 1933. Roberta was called Bobbie or Bob and sometimes Red because of her bright red hair. All the family were redheads in varying shades and quantity. “George Taylor was born in Coventry, England, on December 13, 1905, and received his bachelor of arts and master of arts degrees in history and politics from the University of Birmingham. He received a doctor of letters degree from the University of Birmingham in 1957. Taylor first came to the United States in 1928 on a Commonwealth Fund fellowship to study at Johns Hopkins University and Harvard University. 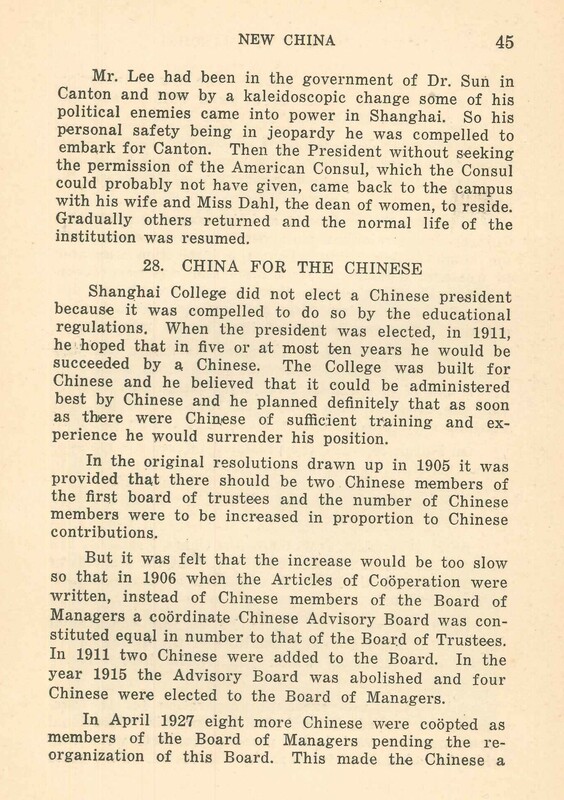 Awarded a Harvard-Yenching fellowship to study in China, he studied in Peking from 1930 to 1932. 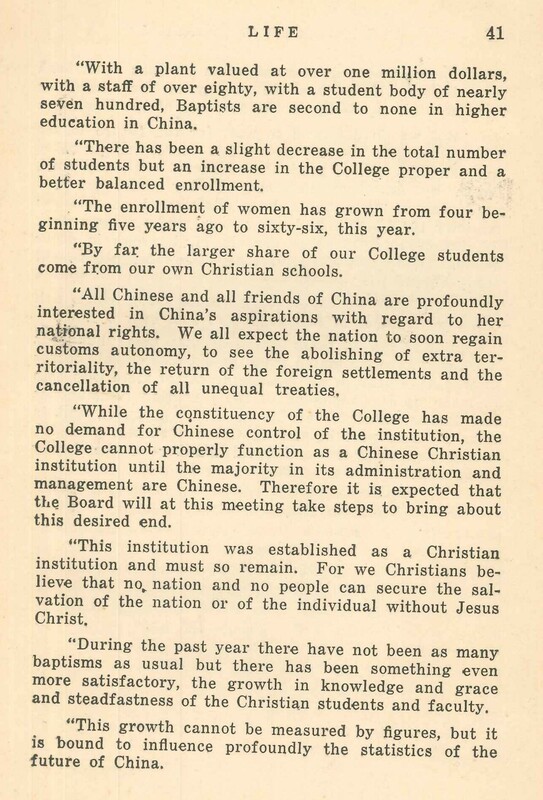 From 1933 to 1936, he was professor of international relations at the Central Political Institute in Nanking under the government of Chiang Kai-shek. He married Roberta Stevens White in 1933. Note that the first use of the expression “China for the Chinese” dates at the latest to the Ming, the dynasty following the Mongolian Yuan.